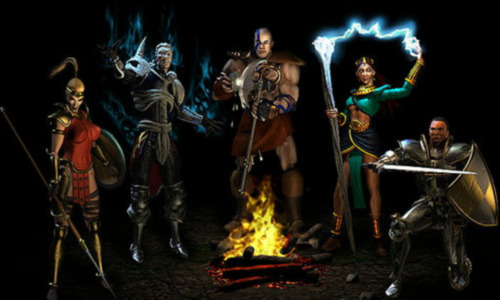 Baldur's Gate is receiving an extreme makeover for this summer's mobile version and we can't wait to get our hands on the monster RPG. 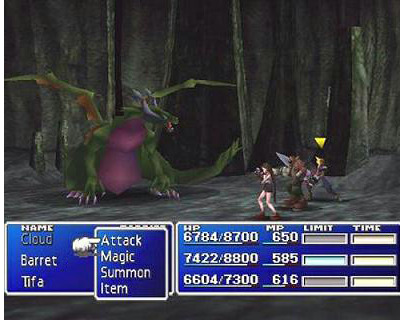 In the meantime, we've been entertaining ourselves by thinking of what other classic RPGs we'd like to get stuck into on our mobiles. 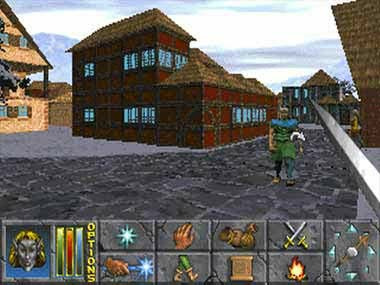 It might be pushing it a bit to expect a game on the scale and grandeur of Morrowind to make it to tablets and phones, but we'd sign up in a heartbeat for a bit of Daggerfall on the go. Bethesda's epic, yet open-ended tale would be perfect for eating up those traveling hours. Graphically, we're struggling to think of a phone that couldn't run this classic RPG, so let's hope Bethesda make the magic happen. 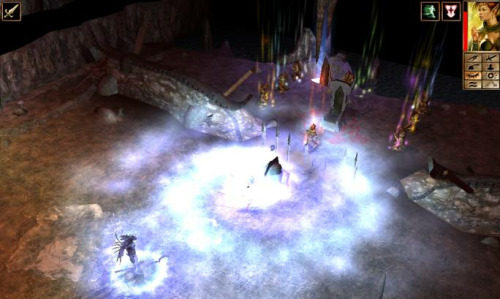 Our love of loot kept us hooked on Neverwinter Nights for many a long winter evening and we'd love to get our hands on a mobile version. With four chapters, three epic expansions and some seriously sprawling side-missions to work through, this is one game you'd get endless value for money from. A classic RPG with all of the staples you'd expect from the genre. 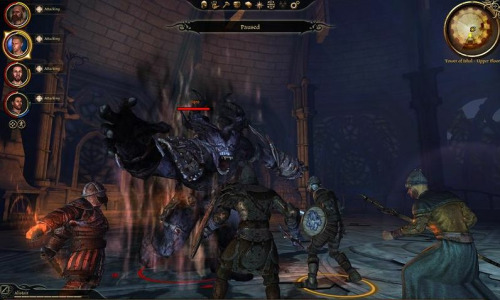 Famously described as the spiritual successor to the Baldur's Gate games, perhaps we can believe that some day in the future we'll have mobile hardware that can take on this meaty gaming challenge. We can probably live without the sequel if we're honest, but this is one game we know we'll be pining for a few years down the road. An old school title for tomorrow perhaps. We dread to think of what our touchscreens might look like after a serious session with Blizzard's action-RPG series but we can live in hope. We know the developer continues to investigate bringing both this franchise and others to consoles, so we'll just have to hope that they're keeping their options open for mobiles too. 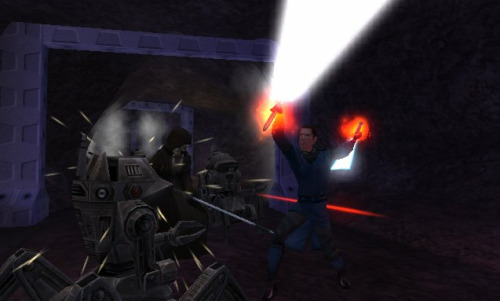 Fans who felt let down by the recently-released MMO giant The Old Republic may be feeling a little hard done by, and many are still pining for Knights of The Old Republic 3. Maybe BioWare could throw everyone a bone and bring out a mobile version of this fabulous series of games. We're probably as bored of asking for this as you are, but there's no denying that the App Store would melt on the day Final Fantasy VII went on sale. Held in the same regard as Ocarina of Time (and usually jostling with that title for pole-position in the Greatest Game Ever category), this is quite simply one of our favorite games of all time, let alone one of our favorite RPGs.